When it launched its newest river cruise line, U by Uniworld wanted a youthful, fun brand voice to attract young travelers. I worked with BIG Agency in Charlotte, NC to help ensure every part of the web experience reflected a youthful, helpful brand tone and made the booking and research process seamless for a generation on the go. Aruba Tourism needed a new data capture app to ease and personalize its marketing processes. I wrote the copy for this app, working directly with developers and UX to make sure every step was easy and cohesive. For more, check out the full PDF of the app. Integer, a global medical manufacturer, approached us with a challenge: restructure and rewrite their entire website. Challenge accepted. The results are beautiful. Think Energy, a new energy company in Texas, needed a multimedia campaign to compete with the other energy giants in the market. We rebranded them as the Unsurprise energy company and created a campaign featuring digital, PPC, Facebook, OOH, TV and radio. These are the television spots. 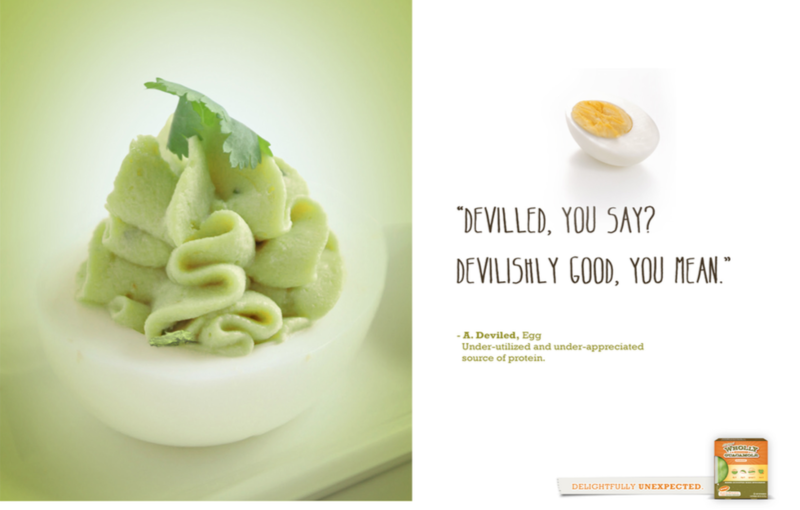 Wholly Guacamole allowed us to have fun with this landing page. We worked closely with web developers to have fun features such as moving scissors and other enjoyable interactions. Here's the JPG of the site. For this project, our team was tasked to make an out-of-the-box holiday gift. We wrote and produced a book all about how to optimize your holidays using digital strategy. It was so much fun to work on, and some of my favorite copy! 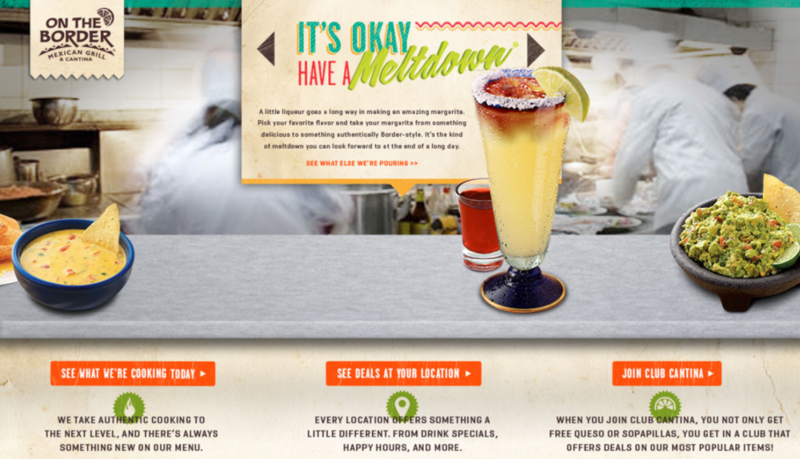 This campaign was a print and online banner campaign introducing a new technology for quick service restaurants. This On The Border landing page designed was to showcase On The Border's fresh, exciting ingredients and culture in a new, exciting way. I worked on the concept and executed all the copy. 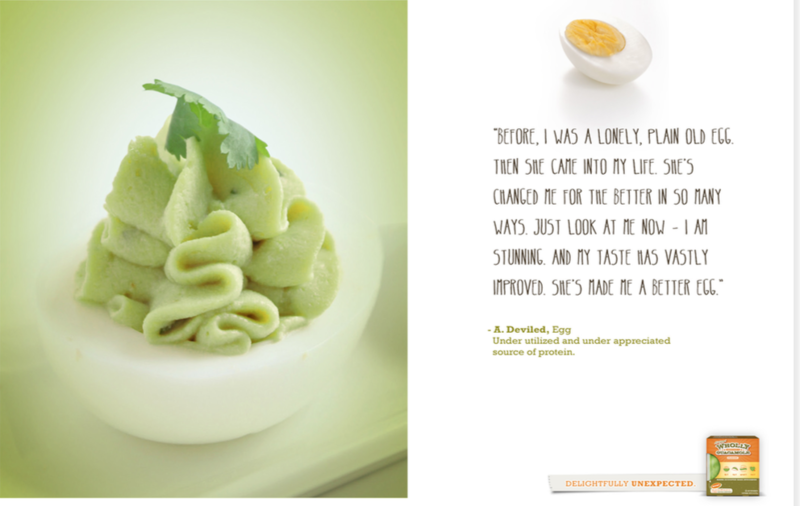 Wholly Guacamole, a packaged guacamole company, wanted to take their brand to a newer, sophisticated level. 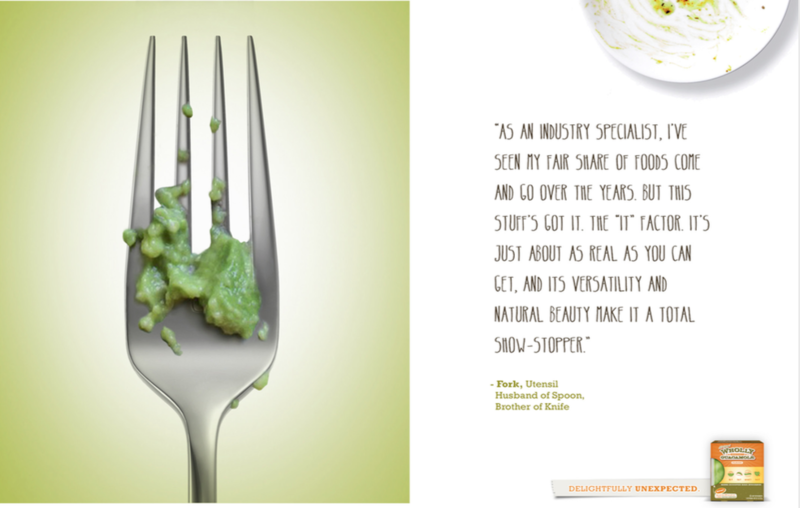 This campaign has copy options both long and short that could live in a digital or print campaign.